20 - 1 Quart Mylar Bags and Oxygen Absorbers for Dried Food and Long Term Storage by Dry-Packs! 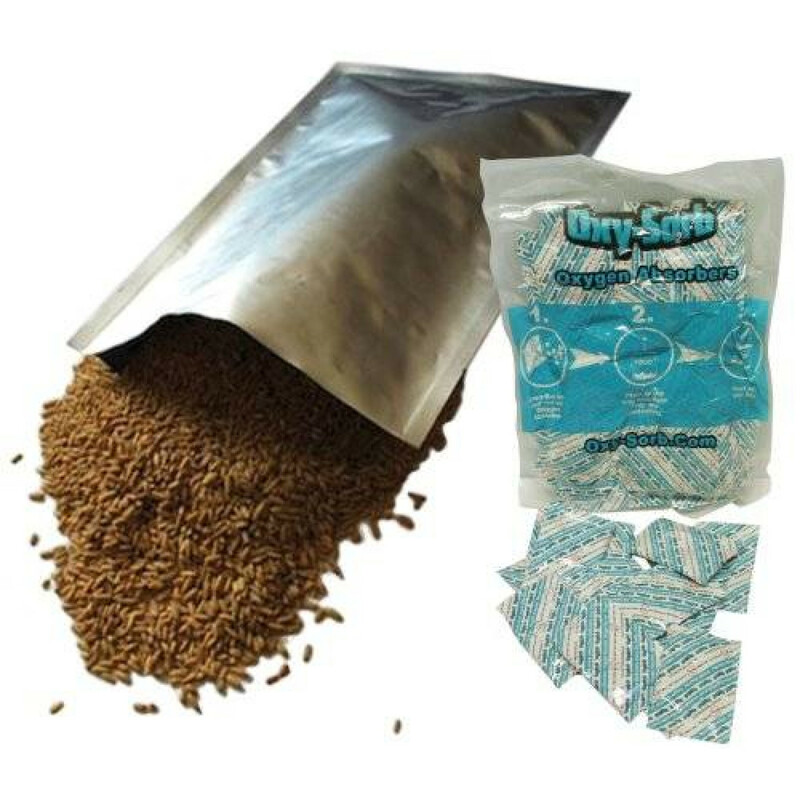 These Mylar Bags combined with Oxygen absorbers, when stored in a rigid container, have proven to be the ideal way to store dehydrated goods for long-term storage. Mylar bags protect your food investment from the effects of oxygen, moisture contamination, and light penetration. They are excellent for the long-term storage of dehydrated foods because they have a FDA approved sealant layer and can be heat sealed with a standard clothing iron on the wool setting, or a hair straightener. Simply add the dehydrated food to the mylar bag, place appropriate number of oxygen absorbers on top, and push out as much residual air as possible before sealing the bag.